It’s time to get excited because Patta, one of ASICS’ best collaborators in history, is releasing an exclusive GEL-Lyte III this Friday, June 9th. Featuring a pairing of birch and burgundy, perforated uppers, and and 3M reflective details surrounding the shoes. 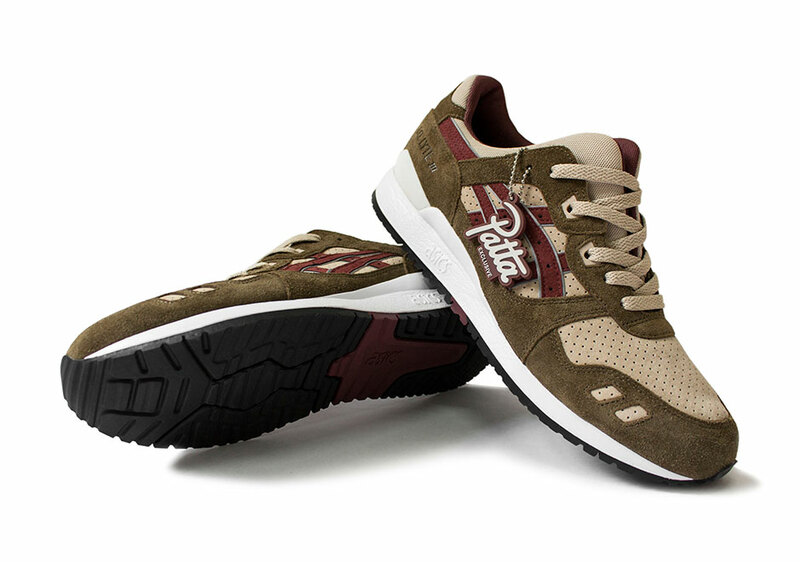 Each pair comes with a Patta Exclusive hangtag. 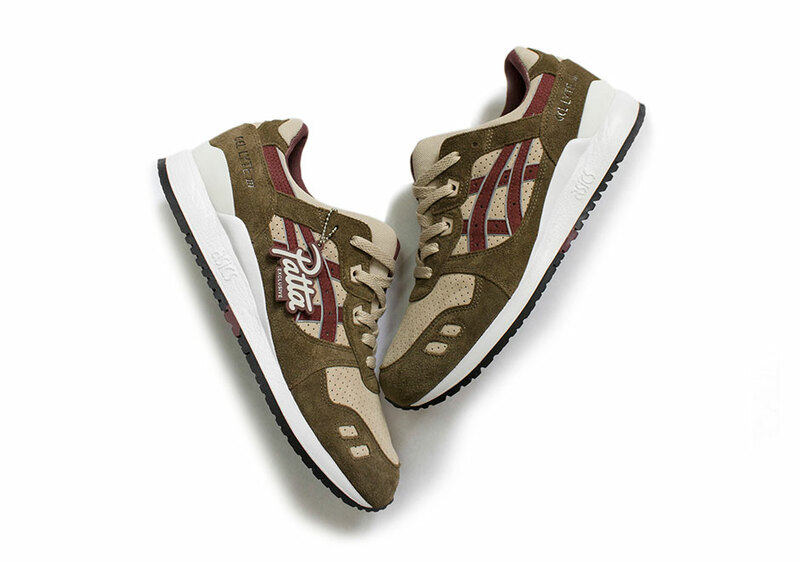 Patta’s previous projects include the GEL-Saga and GEL-Respector, but perhaps the most famous of their creations is the GEL-Lyte III back in 2007. 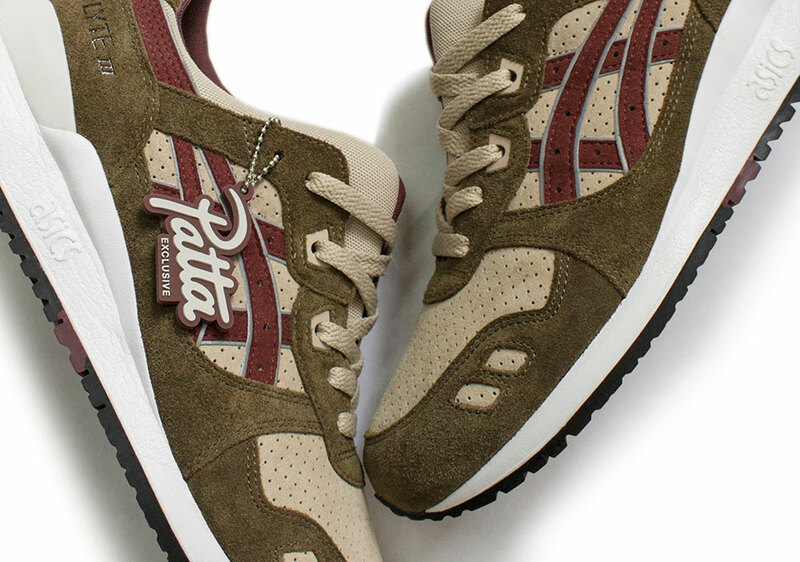 Find these only at Patta Amsterdam, Patta London, and Patta.nl this Friday.